Kali the polar bear had a long journey before he came to the Saint Louis Zoo. He was orphaned, then rescued and cared for by many people. 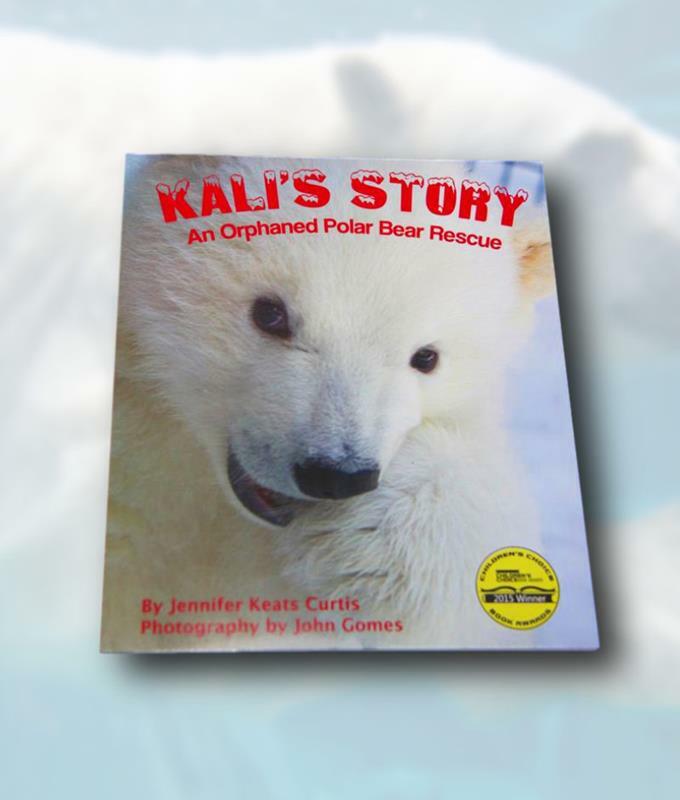 Read “Kali’s Story” and learn more about our beloved polar bear.